Barneys Farm Tangerine Dream is the exceptional crossing of G13 with Neville’s A5 Haze – with the resulting plant again crossed with G13 – Tangerine Dream is sativa-dominant strain offering tangy, intense sweet citrus aromas and flavours as well as effects that are at once cerebral and relaxing. 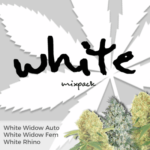 The best of both worlds for smokers and growers. 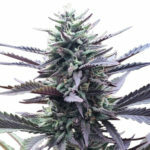 Considering its attributes, Barneys Farm Tangerine Dream’s 70-day flowering time is remarkably short, and the one-meter high plants, with their strong and numerous side branches, yield an impressive minimum of 500 grams per square meter. Colas grow large and tight, especially for a sativa-dominant strain, and are flecked with red and orange hairs and frosted with a shimmering layer of fine THC crystals. A taste sensation offering clean and long lasting effects. 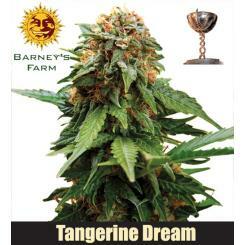 Barneys Farm Tangerine Dream evokes a citrus fruit fantasy and, somehow, an even more enchanting reality. How one strain can offer some many seemingly contrasting attributes is a shining example of how Barney’s Farm is a leading force in advancing genetics and husbandry. 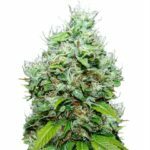 This innovative, Sativa-dominant strain starts with the legendary G13 plant, known for it’s intense flavours and strong effects, which is crossed with the unusually refined and exotic Neville’s A-5 Haze. The resulting plant is again crossed with G13. The aesthetic total, however, far exceeds the sum of its genetic parts, as Barneys Farm Tangerine Dream offers the visceral sensations of tearing into fresh citrus: a spray of essential oils from the peel with its complex and pleasant bitterness; deep, pungent aromas fill the air, and then, the concentrated, tangy sweet flavour of fruit and juice on the tongue. An experience both refreshing and intense. 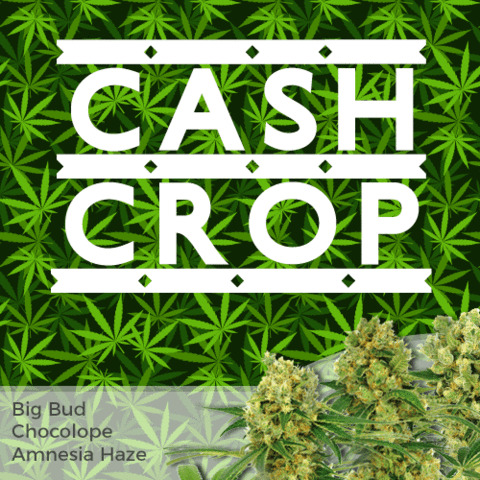 The large, tight colas – unusually firm and substantial for a sativa-dominant strain – are flecked with orange and red hairs, and frosted with a shimmering layer of THC crystals. A focused, fruit scent, accented with a whisper of earthy, herbal notes, is obvious even before Barneys Farm Tangerine Dream is lit. 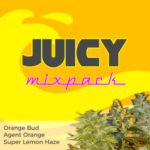 The smoke offers an even more concentrated citrus fragrance, and zippy sweet flavours that linger on the tongue. 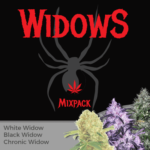 These sensations are an excellent introduction to the high that follows: the happy, cerebral energy of sativa layering over just the right amount of indica relaxation.